“Abyss” first airs May, 2019 in South Korea. 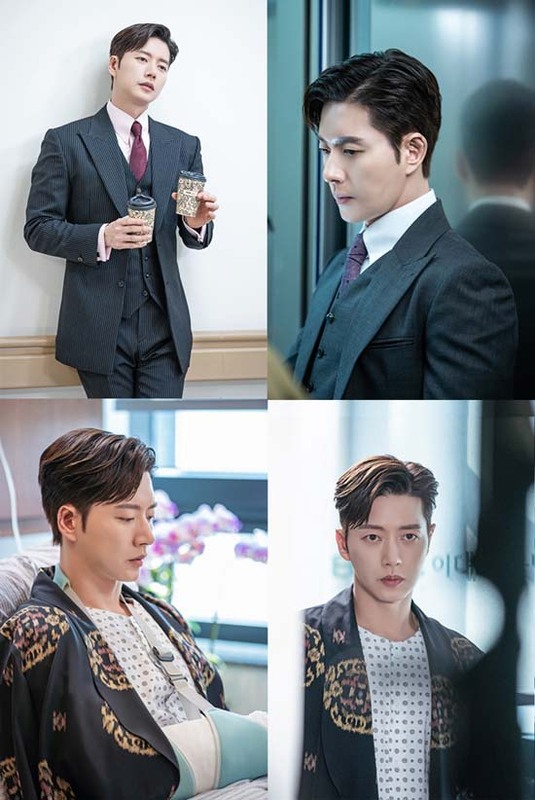 Here’s the first still images of Park Hae-Jin in upcoming drama series “Secret.” The still images are from the first day of filming for the drama series which took place March 8, 2019. In the still images, Park Hae-Jin plays successful investor Kang San-Hyeok. Somehow, Kang San-Hyeok begins work on a 119 special rescue team who are transported primarily via helicopter. “Secret” will first air sometime during the second half of this year in South Korea. Frst script reading for JTBC drama series “Aide” (literal title) took place March 26, 2019 at Studio & NEW in Nonhyeon-dong, Seoul, South Korea. Main cast members including Lee Jung-Jae, Shin Min-A, Kim Dong-Joon, Lee Elijah, Jung Jin-Young, Kim Kap-Soo, Jung Woong-In and Lim Won-Hee attended. 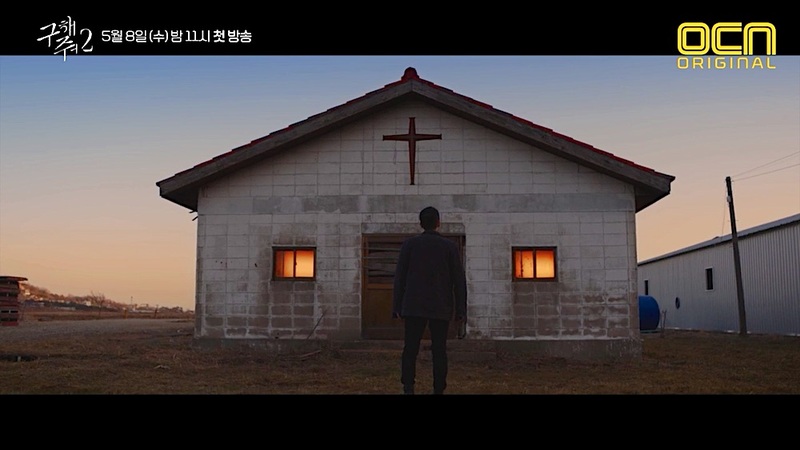 The drama series is set in the political world and has Lee Jung-Jae playing a chief aide to a 4-time lawmaker. Shin Min-A will play first year lawmaker Kang Sun-Young. 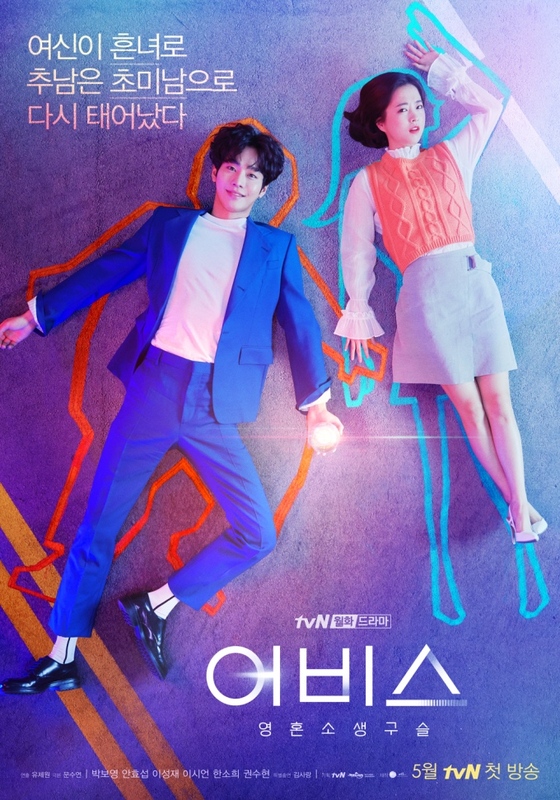 “Aide” first airs May, 2019 in South Korea. 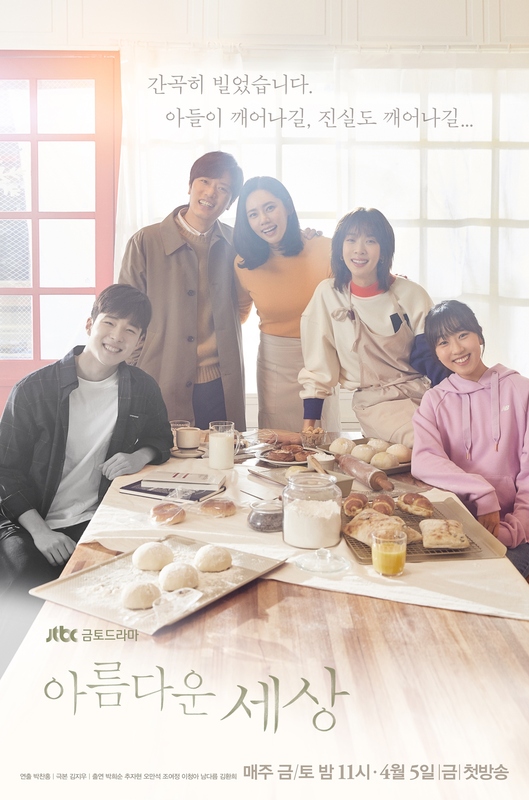 “Beautiful World” first airs April 5, 2019 in South Korea. “The Secret Life of My Secretary” first airs May 6, 2019 in South Korea. 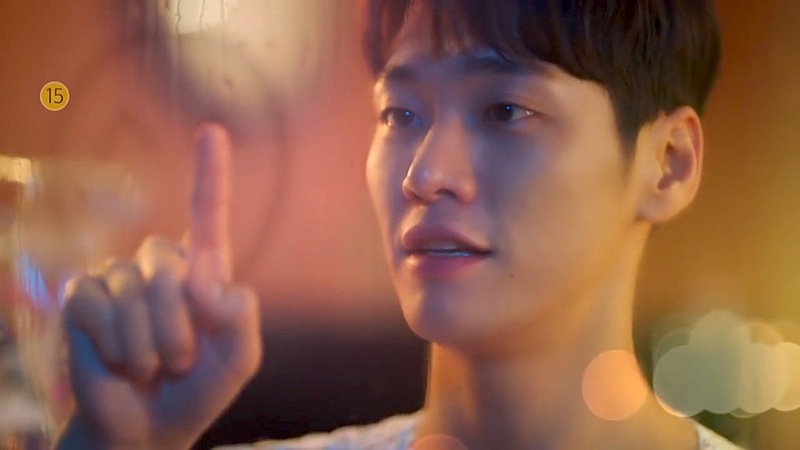 Meanwhile, below are still images of Kim Young-Kwang in the drama series. He plays Do Min-Ik who works as the director of the mobile media 1 team at a company. He is a perfectionist and he remembers people’s faces for life. “The Secret Life of My Secretary” will first air May 6, 2019 in South Korea. Teaser trailer #4 added for upcoming MBC drama series “Special Labor Inspector” starring Kim Dong-Wook & Park Se-Young. Meanwhile, above is a couple poster for the drama series. 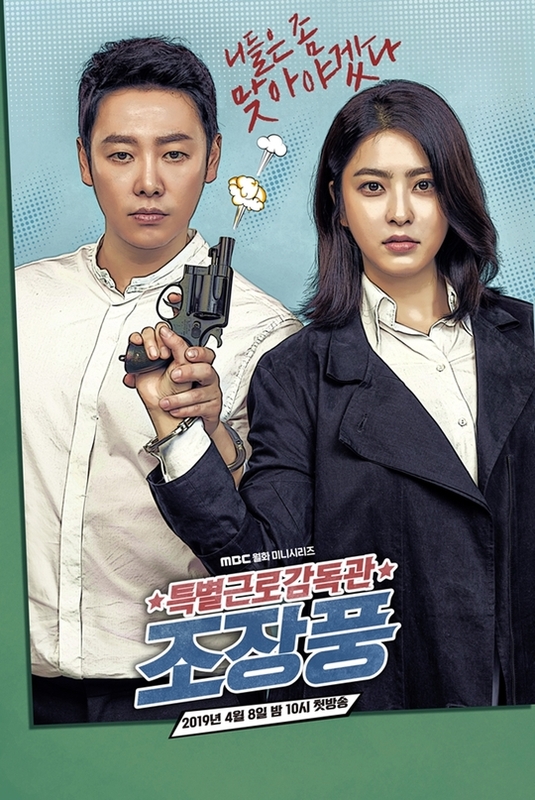 The poster has Kim Dong-Wook as labor inspectorJo Jin-Gab and Park Se-Young as Detective Joo Mi-Ran. Jo Jin-Gab was once a gym teacher, but his strong sense of justice got him in trouble and he eventually became to work as labor inspector. 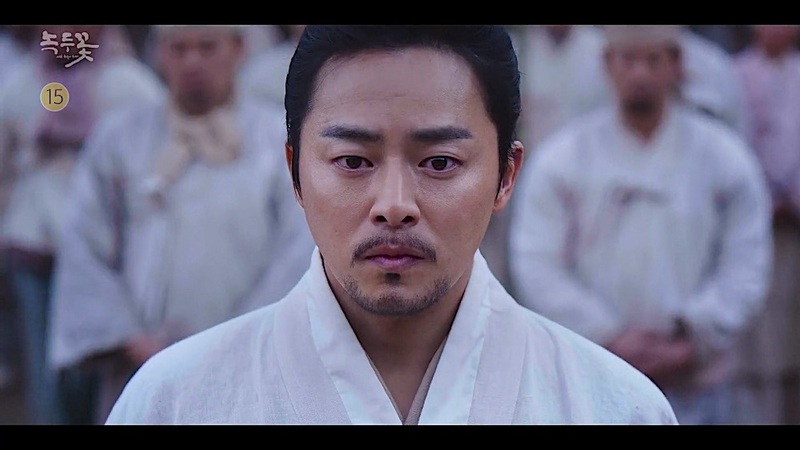 Below, is a poster of Kim Dong-Wook as Jo Jin-Gab.